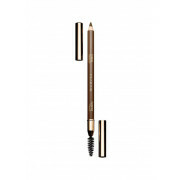 Frame your face, tame those brows and open up your eyes, with this eyebrow pencil from Clarins This non greasy pencil grooms your brows to perfection, for a polished, put together look. 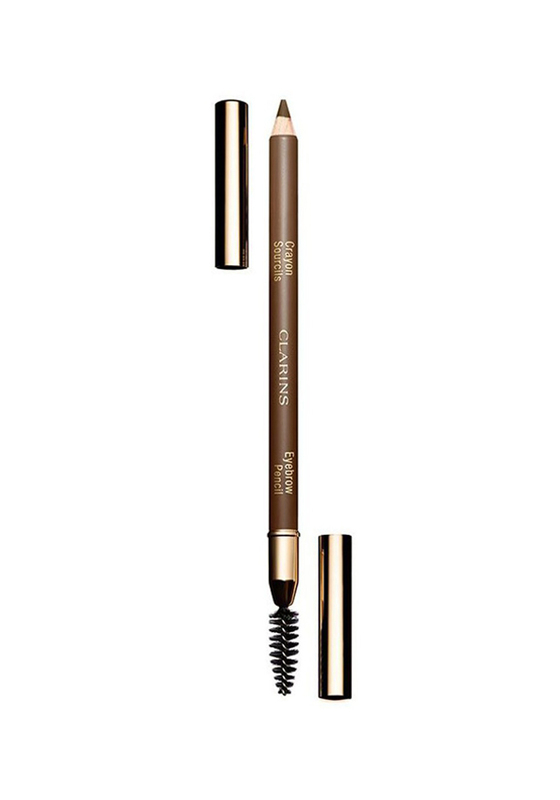 Dual-ended pencil offers a comb-brush end to help keep brows perfectly shaped. In soft blond, this shade is perfect for those with light blonde to light brown hair.